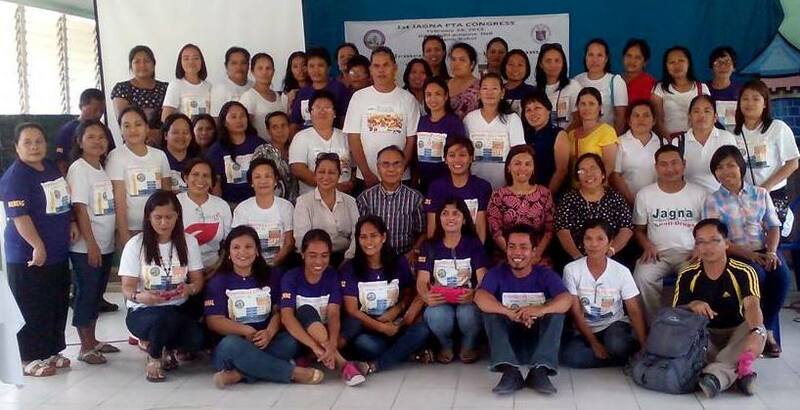 The 1st Jagna PTA Congress conducted on February 28, 2015 gathered principals, school heads and parents for an orientation on Implementation of the K-12 program. The topics discussed were importance of the K-12 program by Mrs. Dahlia D Militante (School Head, BIT-IC), Finalization and Presentation on Course Offerings for Senior High School by Mrs. Amor G. Daniel (School Head, Jagna High School). Quick Facts About Senior High School was also presented. This activity was organized by the Federated PTA of Jagna with Hon. Maricris V. Jamora as president hand in hand with the DepEd Jagna District headed by Dr. Lourdes Aguiman.